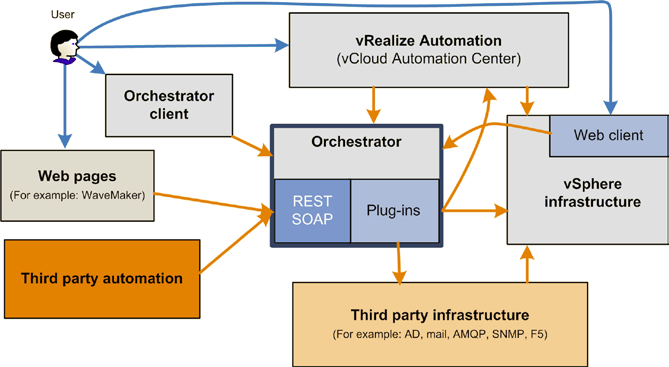 Orchestration in VMware environments is something still not so well explored and explained. Historically there was only vCenter Orchestrator from one side (if you are looking something at high level) and scripting from the other (if you know PowerShell or other scripting languages). 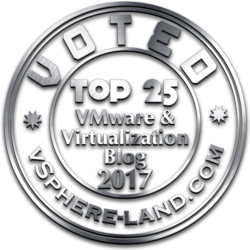 Now for the first part there is vRealize Automation, but still the Orchestrator part could be necessary (for example to use vRealize Automation with VMware NSX). 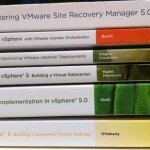 The book “VMware vRealize Orchestrator Cookbook” has the ambition purpose to explain how to master the configuration, programming, and interaction of plugins with Orchestrator to efficiently automate your VMware infrastructure. The preface is really well done with a useful paragraph on how reading this book in the right way and a simple image that explain how much important is the Orchestrator in all the automation solutions of VMware (and also 3rd part solutions). Chapter 1, Installing and Configuring Orchestrator, shows in a simple way how to install, configure, and access the various Orchestrator installation types. Well done (although there are already good online resource that covers this aspects). Chapter 2, Optimizing Orchestrator Configuration, dives into more specialized setups, such as clusters, and how to tune the Orchestrator appliance. This is usually more complex than the installation part and not so well covered by on-line resources. In this book is well explained. Chapter 3, Visual Programming, introduces and dives into the visual programming of Orchestrator. A really good overview on how powerful is Orchestrator, understandably also by people that have never see or use it. Probably the best part of the book. Chapter 4, Working with Plugins, showcases how to use the different plugins of Orchestrator with detailed examples. This part become more technical and deep, but the examples (really good and well done) help a lot. Chapter 5, Basic Orchestrator Operations, teaches you how to operate Orchestrator, working with user management, packages, and more. Chapter 6, Advanced Operations, dives into more advanced operations such as language packs, resources, and policies. 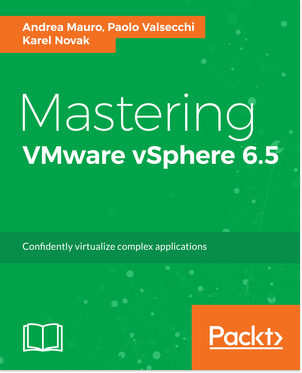 Chapter 7, Working with VMware Infrastructure, teaches you how to automate the vSphere infrastructure as well as use Orchestrator workflows in vRealize Orchestrator. This part will apply all what you have learn on the basics of Orchestrator to a VMware environment, again with several useful examples. So finally a book that maintain the promise of the title and the purpose of it. 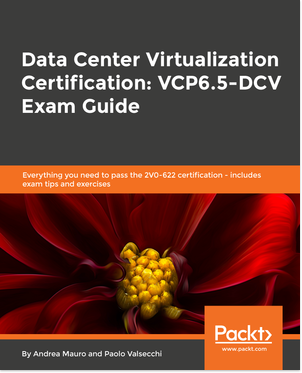 In little less than 400 good pages a must if you plan to use vRealize Orchestrator or tools that require it. #1 | Written by Daniel Langenhan about 2 years ago. Well…now the second edition is availing with a more pages heavier focus on plugins and vRA.